Veneers and crowns are long-lasting solutions for patients who suffer from some common functional and cosmetic dental issues and are looking to restore their smiles. 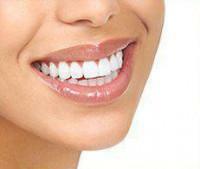 Dull, discolored or misshapen teeth, gaps between teeth, and broken teeth can be addressed with veneers and/or crowns. Since the ideal scenario for most dentists is to preserve as much of the original tooth structure as possible, the choice of a veneer or a crown largely depends on the extent of the damage to a tooth. Veneers are thin porcelain layers that are bonded to the front of a tooth and along the biting edge to cover discoloration or to correct irregular contours or chips. Porcelain veneers are also effective in filling small gaps between teeth, covering broken teeth, or correcting position issues that might cause problems with a natural bite. Veneers are custom sculpted for each individual, so they are virtually undetectable from adjacent natural teeth. An interesting feature of veneers is that they are impervious to stains because of their porcelain composition, yet still provide resilience and strength. Unlike crowns, veneers are considered a conservative solution to a compromised smile because almost all of the original tooth is left intact. When veneers are chosen, microscopically thin layers of enamel are removed to allow for the porcelain veneer to be placed on the remaining enamel. Light-sensitive resin is applied between the original tooth and the veneer. A special light is then trained on the area to cure or harden the resin creating an irreversible bond between tooth and veneer. 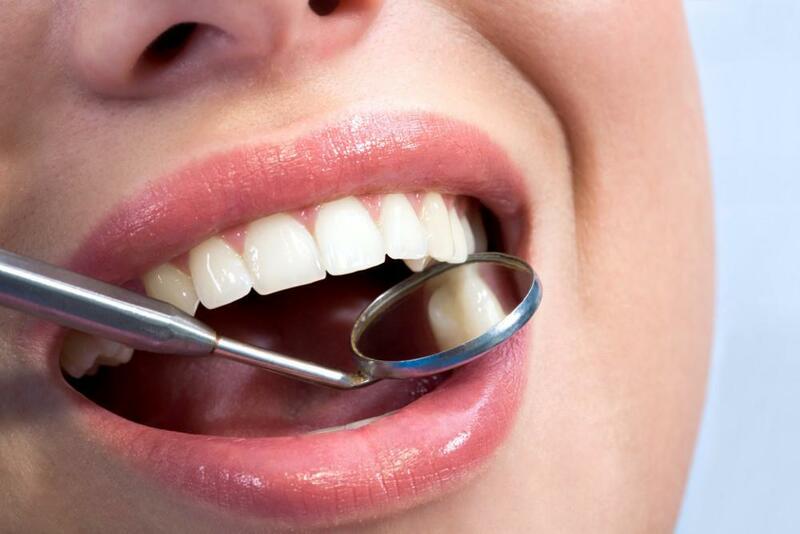 Veneers are very easily maintained since regular brushing and flossing is all that is required. 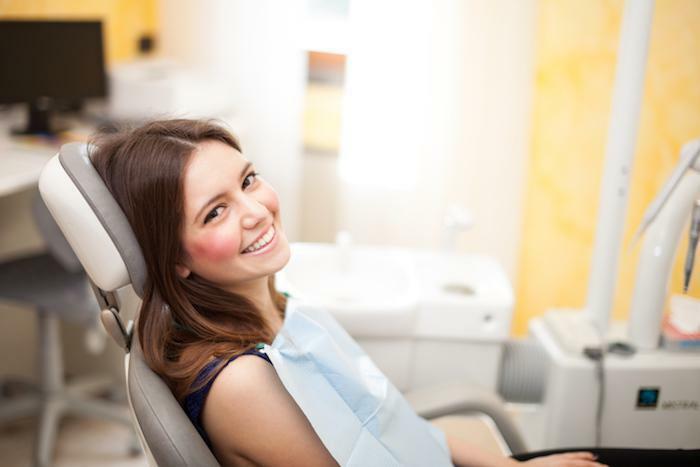 When you come to Chelsea Dental Aesthetics for your regular cleaning, Dr. Blaustein’s staff will use a specially formulated non-abrasive polish on your veneers. There are few downsides to porcelain veneers. There may be some additional sensitivity in the first week following the procedure because of the removal of tooth enamel. Crowns are considered a more aggressive solution to compromised teeth because of the degree of damage to the tooth. Unlike veneers that are thin porcelain layers that cover the front of the tooth and the biting edge, a crown is fabricated of thicker porcelain and completely covers the entire tooth right down to the gum line. Like a veneer, a crown is made of dental porcelain and can be custom sculpted and colored to look natural. The porcelain can be shaped perfectly to not only restore original tooth function but to look even better that the original tooth. A porcelain crown is the option of choice in cases where most of the original tooth structure has been destroyed by decay, and only a reconstruction of the tooth will suffice. Crowns can also be used in the case of an accident where teeth have been broken. If you are a grinder and your teeth have worn down as a result, a crown can be an ideal solution to restore the tooth and a proper bite. Regular brushing and flossing are all that is needed to maintain the pristine look of a crown. 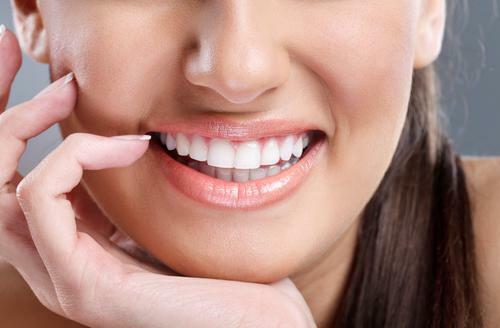 To learn more about veneers and crowns offered at Chelsea Dental Aesthetics’ Manhattan cosmetic dentistry office, we invite you to call 212-243-6081 to arrange a consultation with Dr. Blaustein. We offer monthly payment plans through our financial partner, Care Credit, and can help you find an affordable payment option to fit within your budget. Chelsea Dental Aesthetics is located at 415 West 23rd Street #1B right in the heart of Chelsea, NYC, just minutes from Midtown West in Manhattan.